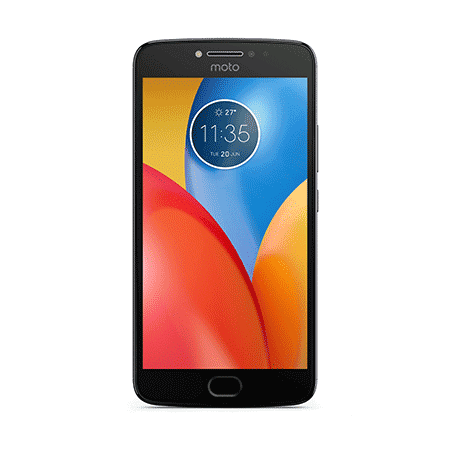 Home / Featured / Motorola / News / Why Choose Motorola? Consumers are faced with many decisions in life, what to eat, what to wear, which job they want in life, and the list goes on and on. But one of the biggest decisions that a consumer will make, is what kind of smartphone they want to buy. In today's market, the options for buying a smartphone can be extremely overwhelming. There is the matter of knowing what brand and model works for them. For some people, they have had different brands, and some have stuck with the same brand for years. But what about those who are just buying their first smartphone? In addition to buying a phone, you also have to choose a data plan, among other things with your carrier. Choosing your phone is a very important decision that you will make, every few years, because your phone will be by your side for those few years, helping you with your productivity tasks, communication, and even entertaining you. Its not something that should be entered into lightly. Motorola is the most iconic brand of cell phones, with one reason being that it was a Motorola employee who invented the first cell phone. 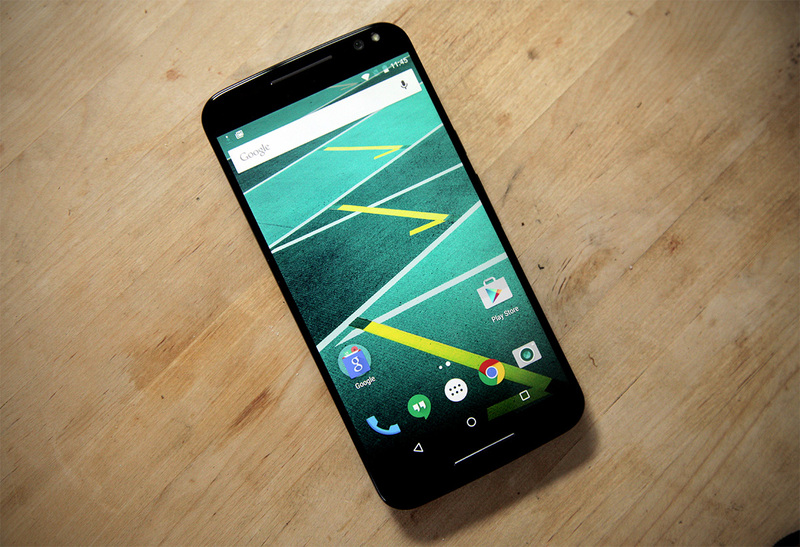 There are many reasons why your first or next phone should be a Motorola. 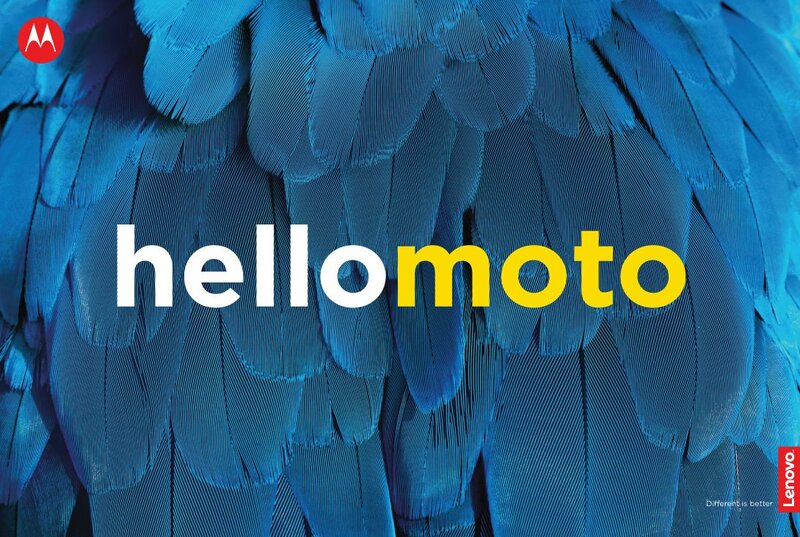 Motorola phones are built with the customer in mind. Not only are they built to look and feel great in one's hands, they are also built with premium and unique materials. They last longer than other phones. I still have a very outdated Motorola Droid X that is 7 years old and still works. It can't do as much as it used to, but still turns on. It is very slow, though. Most phones probably wouldn't last that long. 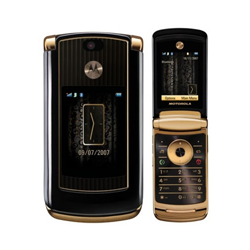 With proper care, Motorola phones can last several years. Also have a 5 year old Droid Razr that still works, but is slow. Motorola phones are built so well, that even their lower end smartphones are enjoyed by consumers. 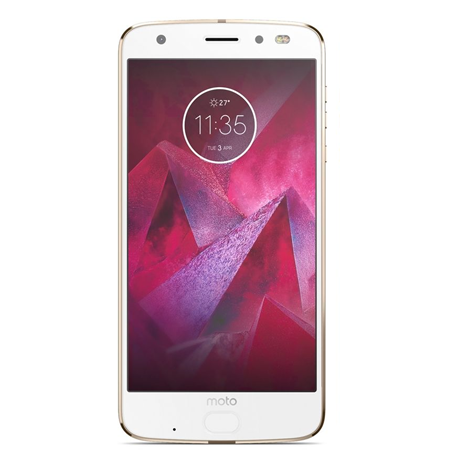 Many people have said that their lower end Motorola phone works well for them and they don't see themselves using any other brand, or needing an expensive Motorola phone. 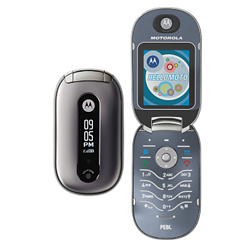 Many low end phones are not built as well as the affordable Motorola phones. 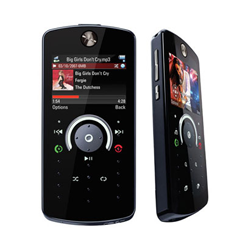 Compatible Motorola phones are also some of the first phones to receive the new software updates, including new versions of Android. 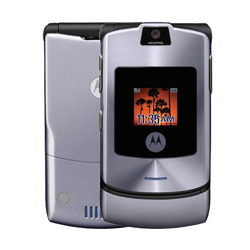 Motorola has always made durability a priority when building their devices, especially phones. Having collected several Motorola phones for 6 years, I can say that they can really endure accidental drops and even falling of a horse, I have never used cases on my phones, and dropped my Motorola phones many times with minimal damage. Even fell off a horse and landed on my side where my Droid Ultra was and it didn't even have a scratch. But for people who are afraid of cracked and shattered screens, Moto Shattershield is on a few phones. Moto Shattershield prevents the phone from cracking or shattering, because it is made of a hard type of plastic, instead of glass. 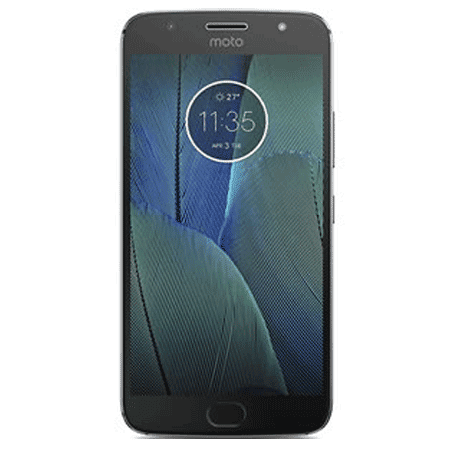 Droid Turbo 2 (Moto X Force, outside of USA) Moto Z Force Droid Edition (only available in USA on Verizon Wireless), and Moto Z2 Force (available worldwide). 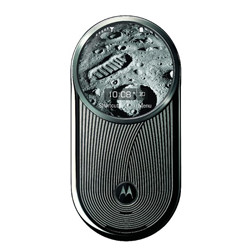 Motorola phones have high quality, long lasting batteries. They last longer, compared to other smartphone brands. Motorola also does a series of tests on their batteries to ensure they are safe for consumers. The high quality batteries in today's Motorola phones also allow for Turbo Charging, which allows the phone to charge at a higher speed. Motorola takes safety very seriously when building their devices. 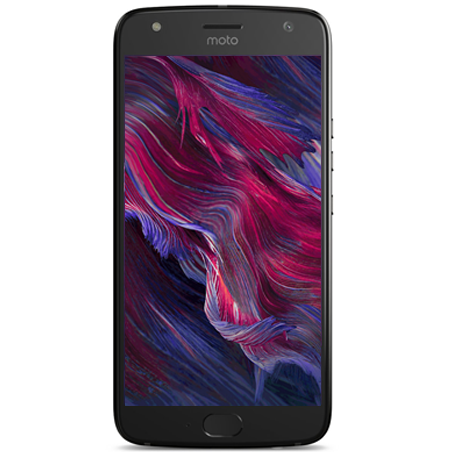 For smartphone owners that want a phone that "does it all", a Moto Z phone is an excellent choice. 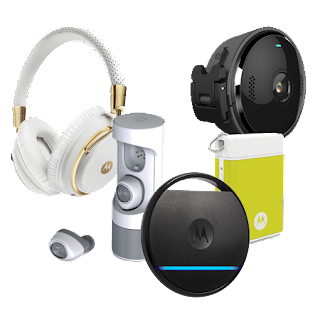 The top selling point for the Moto Z series is the unique Moto Mods system. Moto Mods allow for consumers to turn their Moto Z phone into many different things, depending on what Mod is attached. Want a telephoto lense for close ups of birds or flowers, or even some wildlife? Just snap on the Hasselblad True Zoom and you have a proper camera on your phone, that looks like a 35mm camera, Want to show off photos but there's no TV to project them? Snap on the Moto Instashare Projector. Just aim it at any wall or ceiling and you have your own home theater or photo slideshow for the entire family. Want amazing sound but have no external speaker? Snap on the JBL Soundboost, and your Moto Z will be the life of the party. Want to turn your Moto Z into the ultimate game system? Snap on the Moto GamePad, and you'll be gaming om in no time. Need extra juice? Snap on a Battery Mod, and your Moto Z will have more time to entertain you and help you with your everyday tasks without you worrying about running out of juice. These are just some of the Moto Mods out there. And the fun doesn't stop there. They can be shared across multiple Moto Z phones, older and newer so everyone can enjoy the fun that Moto Mods offer. 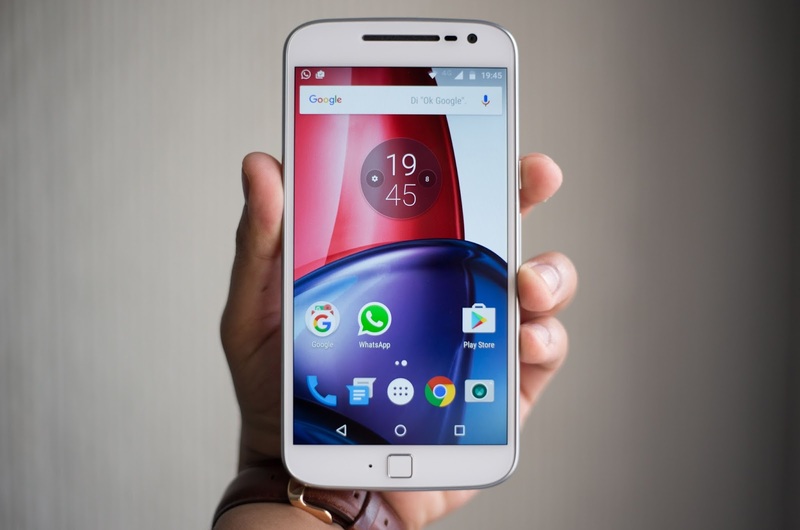 In conclusion, Motorola phones look and feel great, last longer in terms of time and battery, are very innovative, especially the Moto Z series, and offer unique features. They also get updates quickly. Motorola phones have less issues and glitches than other phones, because they are better built and tested well. Motorola phones also had hardware issues, but Motorola was able to correct the issue with them, to ensure safety for its consumers. Motorola listens to their comsumers especially when there is an issue. Also, they have excellent customer service. Their staff is friendly and very helpful. I have had to call them multiple times for help with my Motorola devices, and always had a good experience with them. Another thing about Motorola is they have the coolest boot animations. 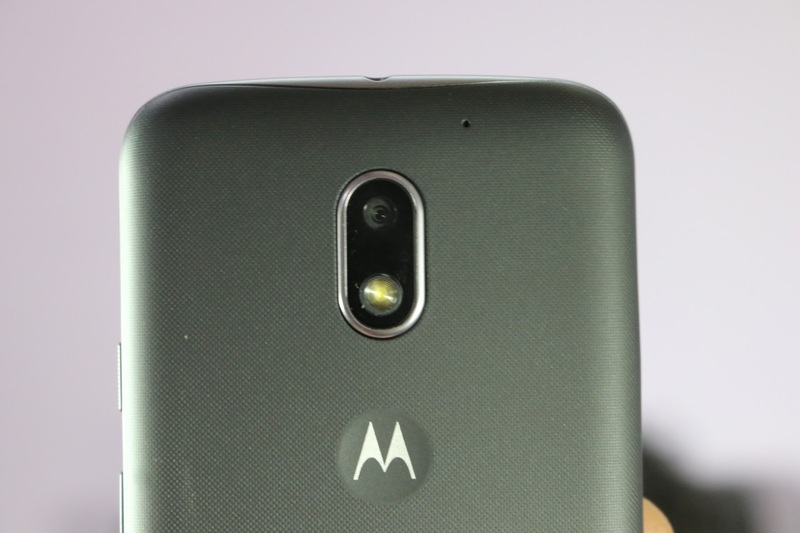 Most brands just show logos with very little animation but the Motorola phones have boot animations that are interesting and fun to watch, especially with their DROID series. I have been a loyal Motorola consumer for 6 years since March of 2011, and don't regret owning Motorola phones over an iPhone or a Samsung Galaxy. 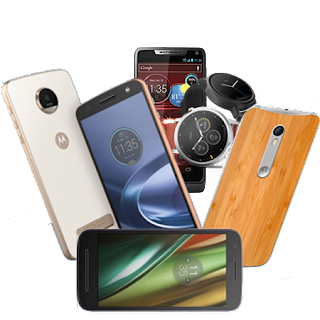 Many Motorola phones are more affordable than iPhone or Samsung phones are, depending on what you choose. 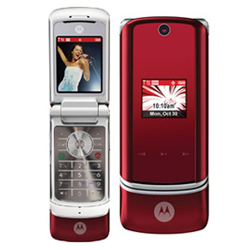 We hope that if your next phone choice is Motorola, that it exceeds your expectations for many years to come.